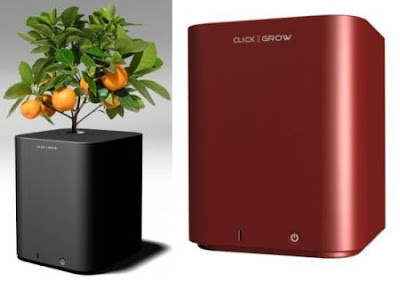 This collection of 'Creative and Innovative Gadget Planters' is sure to make a great addition to your home décor. Fish Tank and Planter: It's a combination of a planter and a fish tank. 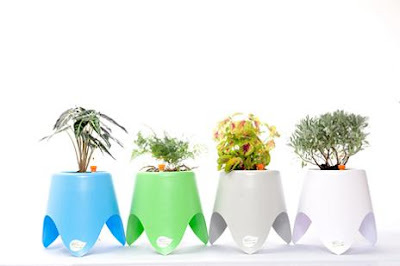 And what makes it more interesting is that the fishes turn their eaten food remnants into nutrients for the plant; and the water fed to the plant is filtered as it passes through, and becomes clean for the fish. 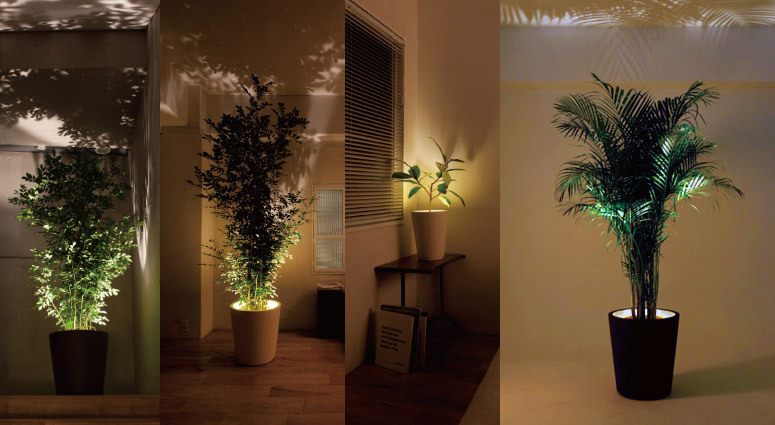 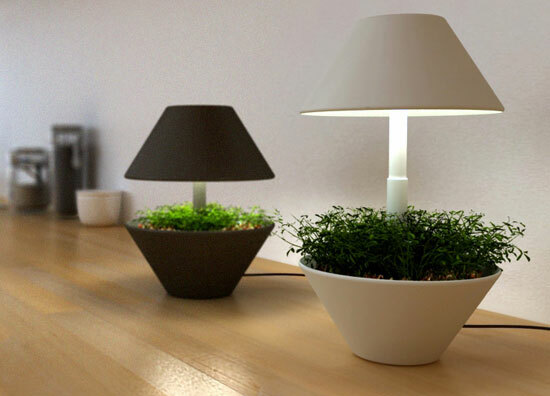 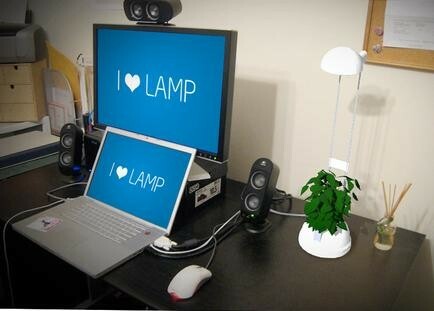 Lamp Flowerpot: It's a beautiful combination of a desk lamp and a flowerpot; it uses the USB as its power source, and for data transfer. 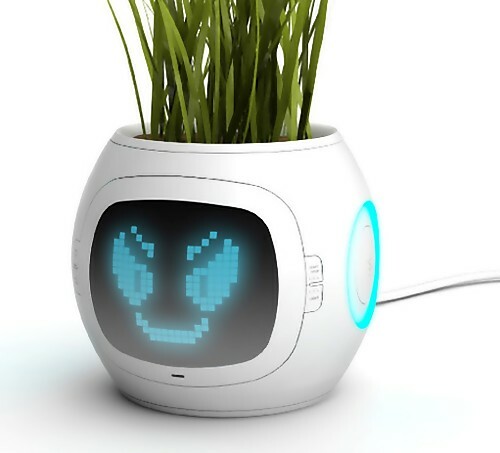 It comes with a built-in microchip that keeps track of power usage and also detects when you need to water your plant, and notify you via SMS or social networking. 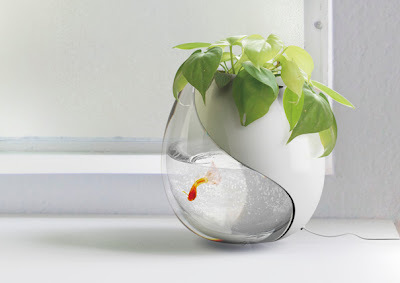 Fish Tank-Planter: The Aquaponics Garden is an aquarium and planter in one. 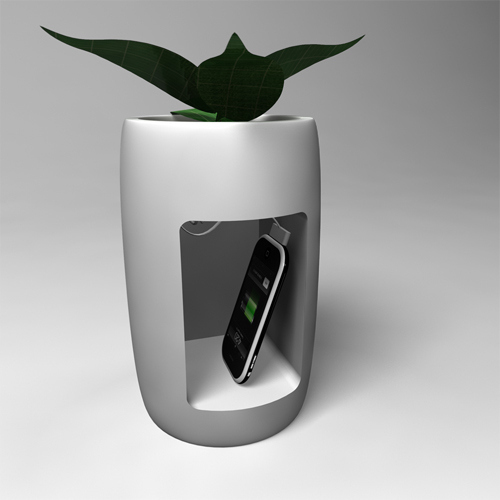 Flower EYE by Olga Kalugina: This flowerpot allows the plant's root system to be seen. 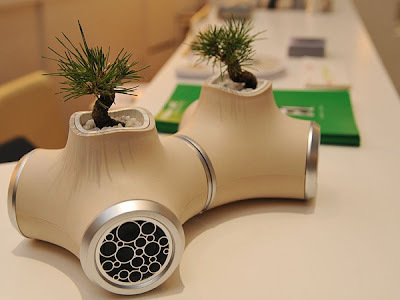 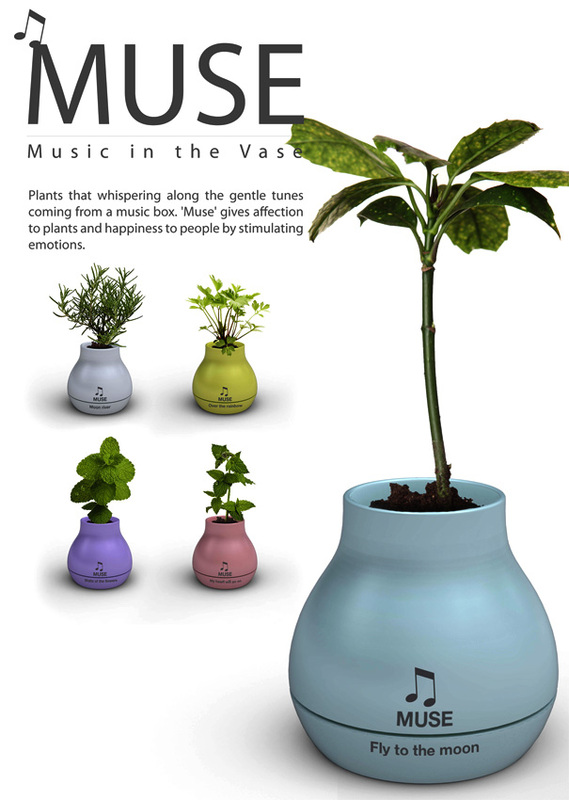 Flowerpot Gadget: A creative idea from designer Mac Funamizu. 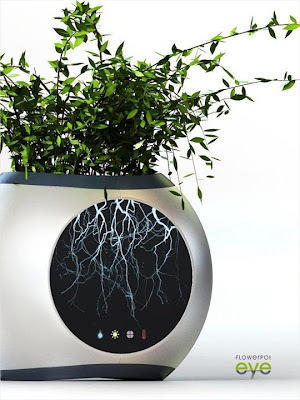 Digital Planter: This cool planter measures soil conditions, temperature, and water - calculates these variables based on the need of the said plant, and displays its condition via a screen. 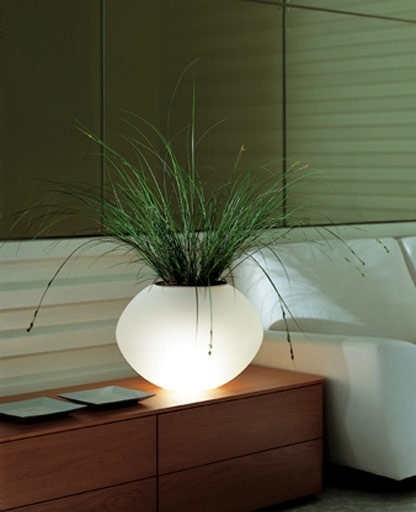 O2 AirPurifier: Place your planted flowerpot on the O2 and water as usual. 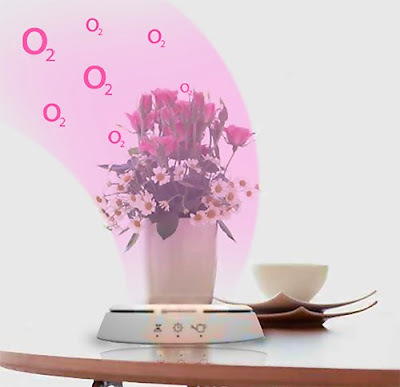 The excess water is evaporated and the system accelerates the process to give O2. And it also lets you know when they need water. 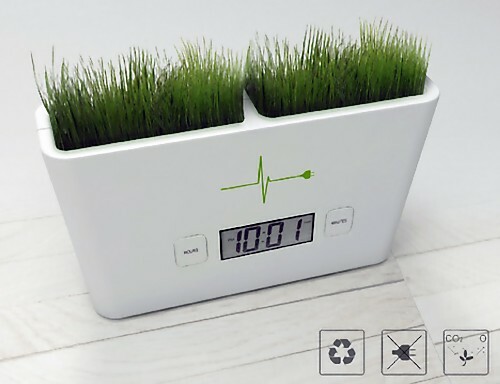 Timeless Garden: It's an indoor planter with a self-maintaining digital clock.